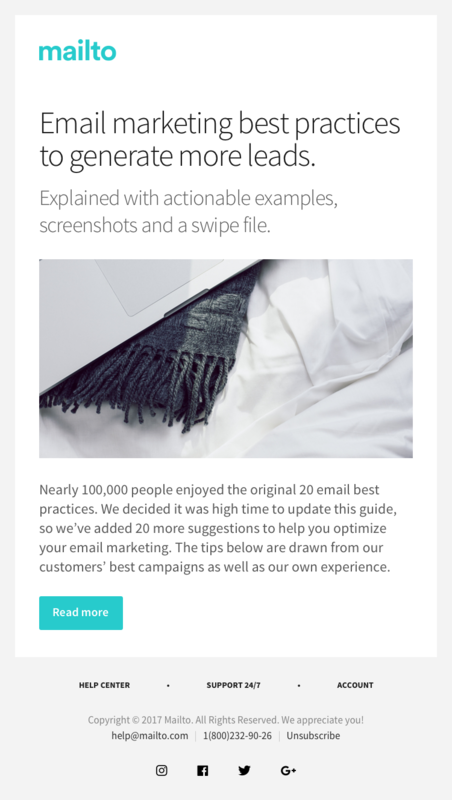 Connect with your subscribers and make more sales with this beautiful, high-quality designed, responsive email template. Design is simple, clean and professional. Buy this template and use it inside your Mailchimp, CampaignMonitor campaigns.